​"OUR HASTINGS WILLS & TRUSTS TEAM CAN HELP YOU MAKE SURE YOUR AFFAIRS ARE IN ORDER. WE CAN ASSIST WITH YOUR IN FAMILY TRUST, PROBATE AND HELPING WITH YOUR WILL"
The time comes in everyone's life where it is important to have a firm plan in place for the future. For most of us, that plan will take the form of a Will, setting out what will happen to your assets should the worst happen. Our Wills, Trusts & Estates team are experts in making sure that you have all the correct legal documents in place to protect your assets and look after your family. 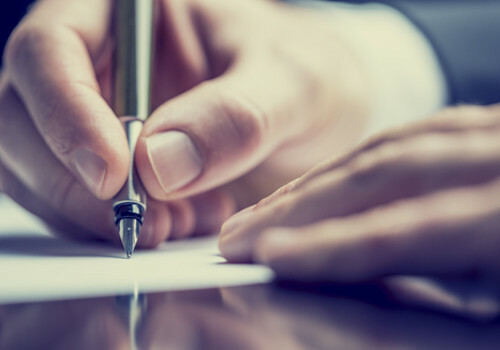 Whether you need help in making a Will, want to establish a Family Trust or just want to understand jargon like 'Executor' and 'Probate', our lawyers and legal team can walk you through the entire process in an easy to understand way. Online Will - setting out your wishes should you pass. Online Enduring Power of Attorney - enabling someone you trust to make important decisions if you can't.